Whether racing to win, or riding to finish, Gran Fondo Isle of Man is a true test of legs and lungs – one that rewards competitors with an overwhelming sense of satisfaction as they conquer the very leafy lanes and windswept moors that have helped forge the Island’s cycling champion Mark Cavendish. We may delight in designing such a challenge, but we also share the pride our competitors feel when they pull on that finishers medal. Chapeau! TRAVEL WITH YOUR BIKE FOR FREE! So, you fancy pitting yourself against the Manx hills but find yourself the wrong side of the water? Well don’t let that wee stretch of sea put you off visiting our beautiful cycling mad Island and enjoying everything that Gran Fondo Isle of Man has to offer. After all, what’s a cycling holiday if you don’t leave the country you’re already pedalling in! 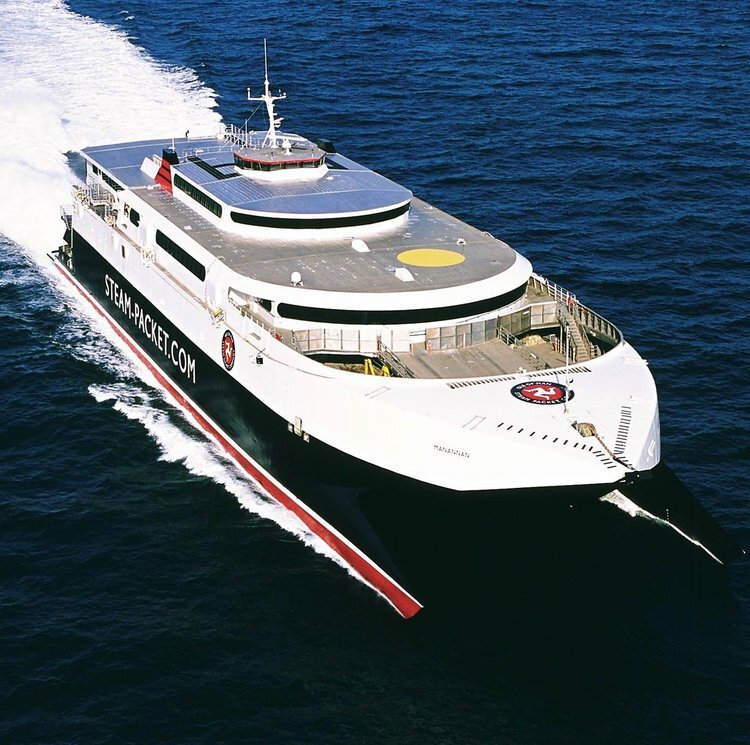 Simply hop on to an Isle of Man Steam Packet Company sailing from Heysham or Liverpool (bikes go free!) or bring your car for ultimate freedom. The best place to book ferry only deals is on the website www.steam-packet.com. And do take a look at our superb travel packages for this year’s Gran Fondo Isle of Man. With many years experience working alongside the Island’s leading events, Steam Packet Holidays is ideally placed to cater for your travel and accommodation needs, ensuring your stay is not only enjoyable, but hassle free. With package prices starting from just £129 per person for a 3 night-break, a visit to this haven for cyclists has never been easier or more affordable. Call one of the team on (0)1624 645777 or visit the website. 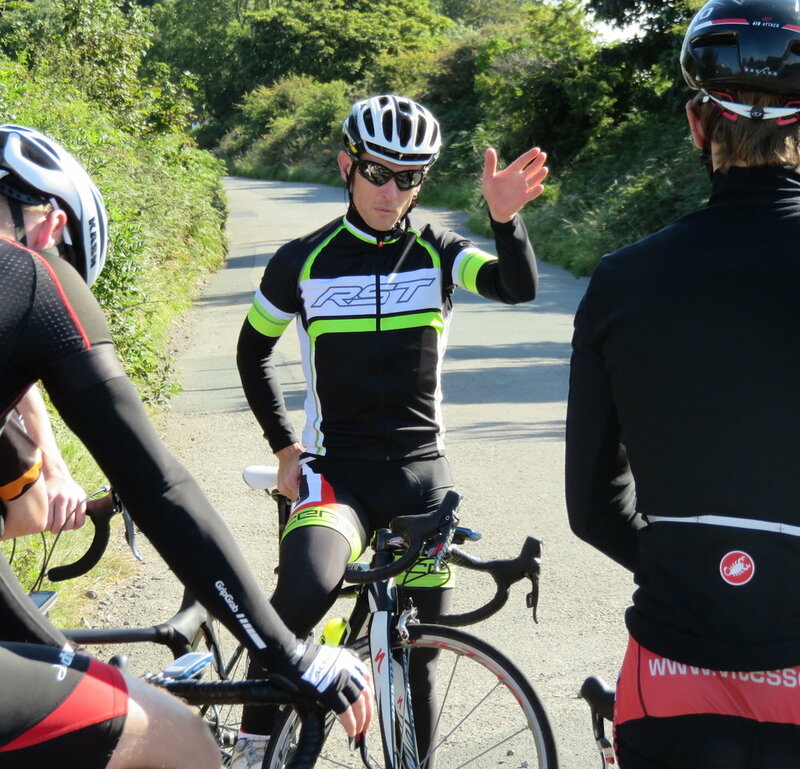 At Gran Fondo Isle of Man we are passionate about encouraging greater participation in the sport and in 2019 we are hosting a number of coaching sessions aimed specifically at new and inexperienced cyclists aiming to take part in our Piccolo Fondo. The Piccolo Fondo offers cyclists of all ages a unique riding experience in a safe and secure environment, and is ideal for beginners and recreational cyclists looking to enjoy the health benefits of an active lifestyle as well as build confidence when riding a bicycle on the road. These sessions are absolutely FREE and participants can take advantage of expert coaching by former professional cyclists Rob Holden and Andrew Roche. Rob and Andrew will help you build fitness and confidence if you are new to cycling and who want to grasp the basic skills and knowledge. Gran Fondo Isle of Man is one of the Island’s biggest sporting events hosting a large number of local and overseas competitors. The event requires some road closures to enable it to take place safely. These road closures are designed to limit the impact on normal Island life and will be delivered responsibly in the shortest amount of time possible. The event also relies heavily on the goodwill of local volunteers who give up their time to marshal and the ever increasing number of spectators lining the routes to cheer our intrepid riders on their way! We are on the lookout for enthusiastic volunteers to join us at Gran Fondo Isle of Man! – Food and drink on the day of your volunteer role. – Entered into a free draw for Gran Fondo Isle of Man goodies! We are also on the look out for local sports clubs and organisations that may want to lend some manpower to help us on the day in return for a donation to club funds. Please be aware that the road closures could impact local travel arrangements on Sunday 21st July 2019. Due to the scale and numbers participating in Gran Fondo Isle of Man, it will be necessary to implement road closures across much of the route to facilitate the safe passage of cyclists. The route has been carefully considered and selected working with local authorities, emergency services and transport operators to minimise the inconvenience of the necessary road closures. Emergency Services will be operating as usual and the public should use normal protocol in the case of an emergency. We will do all we can to provide you with more information on how you can best navigate your way around the road closures and this page will be updated with detailed road closure and access maps to support local community access as the event approaches. At Gran Fondo Isle of Man we encourage racing to win and riding to finish in equal measures. All our events represent a significant challenge to the riders taking part no matter if they are going up against the 85 mile brute that is the Gran Fondo, or those making their first steps into an organised cycling event in our Piccolo ride. So we’d love to see as many of you as possible out on the road cheering on our riders as they make their way on their own personal challenge, giving them a psychological boost to get through the miles still to come. Gran Fondo Isle of Man has a true community atmosphere. 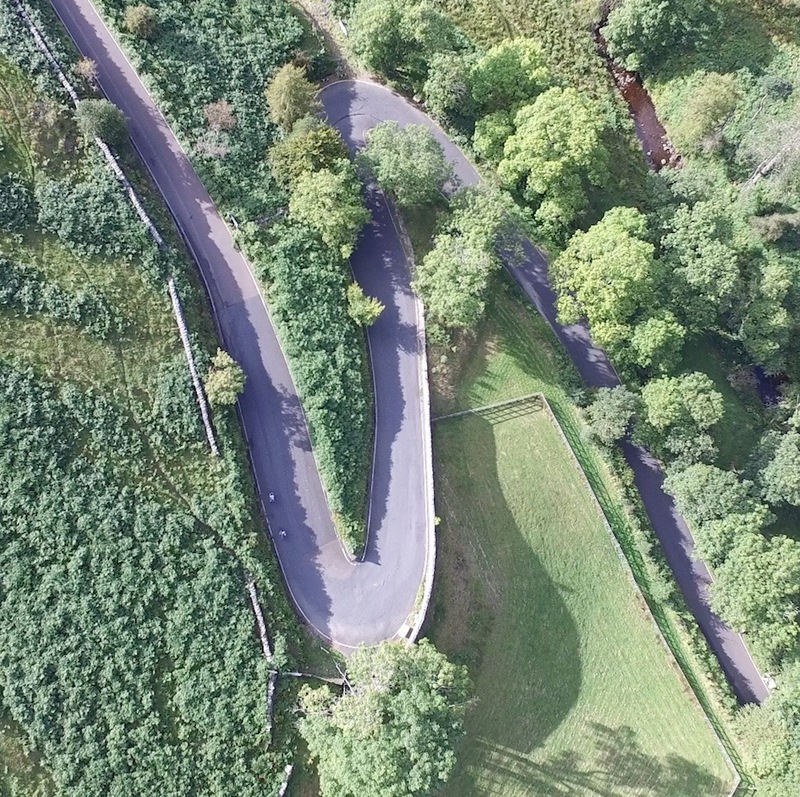 Make your way to the top of one of the climbs and cheer the Gran Fondo riders along, or head down to Mooragh Park to soak up the summer sun to see the riders start and finish. Whilst many of the roads we use are closed, you can still walk along the footpaths. So get out on the road with your cow bells and make some noise! Got a question about Gran Fondo Isle of Man. Contact us using the form below and we’ll get straight back to you. And don’t forget to follow us on Facebook, Twitter and Instagram to keep up to date with all the latest information. GRAN FONDO ISLE OF MAN T/A IOM CYCLEFEST LTD, THIE KEEILL, THE HOWE, PORT ST MARY, ISLE OF MAN, IM9 5PR.